Please forgive me if I’m a bit behind on the buzz but I’ve finally clocked on and oh my god… Cyril Hahn! Call me boring or old before my time, but I’m a bit over the days of partying in dingy warehouses until the sun shines the next day (but I can definitely still do it when I want to) but sitting in my bedroom listening to this guy’s mixes is making me want to do nothing more than go out and party like it’s 2007-8 again! 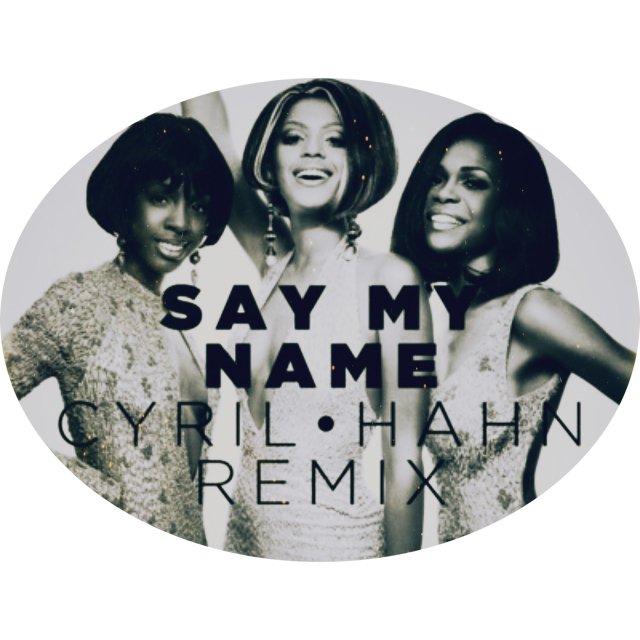 I first heard his remix of the classic and my favourite Destiny’s Child song, Say My Name when I working in a studio and actually tried to Shazam it. Shazam failed me as it only brought up the original, I didn’t think anything more of it after that. Then I kept seeing Facebook and Twitter posts popping up about this guy Cyril Hahn so I thought I must check him out. Jumping on the bandwagon a little late here, but after five minutes spent on his Soundcloud, I was quickly been converted to a fan. I love the way he fuses two things I love, pop music and deep house music, for a result that’s magically enchanting in the way that it infiltrates your ears so you want to get up and dance. Sadly, he’s only playing one date in London for the foreseeable future which happens to be the same night I’m going to the Disclosure warehouse party (told you I could still do it when I wanted too) so I can’t make any dates with Cyril for now, but I’m hoping he’ll be back to tickle my ears at some point in the festival season. Totally gonna try to track this down now!